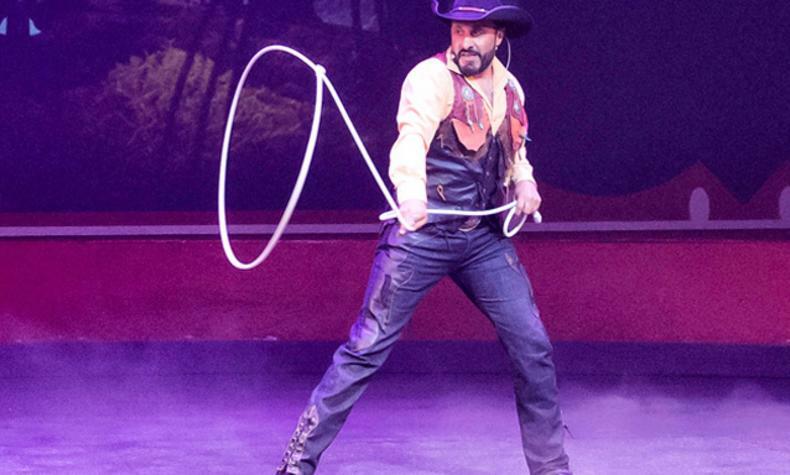 The Wild West Arts Fest is a three-day festival consisting of three full days of classes focused on the four classic Western art forms of gun spinning and handling, knife throwing, trick roping and whip cracking. The festival will also include open practice time, skill sharing sessions, lighthearted competitions, nightly events including a dinner show, and more! The event includes access to all three days, including the Saturday dinner show (buffet included. The spectator pass for those who are bringing a spouse or family member along. All spectators must be accompanied by a full-paying guest. Spectators may not participate in classes, workshops or competitions. Spectators are welcome to attend the Saturday night dinner show.